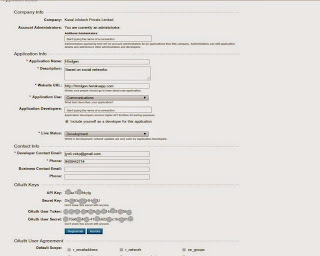 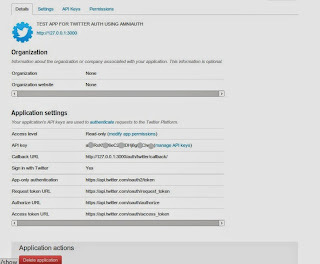 This Post is intended to provide an overview of the installation of social authentication plugins like Twitter/Github/Facebook & Google using Rails version 4 with devise(authentication plugin),omniauth(API Plugin for Social websites) & Mongo DB as underlying Database. 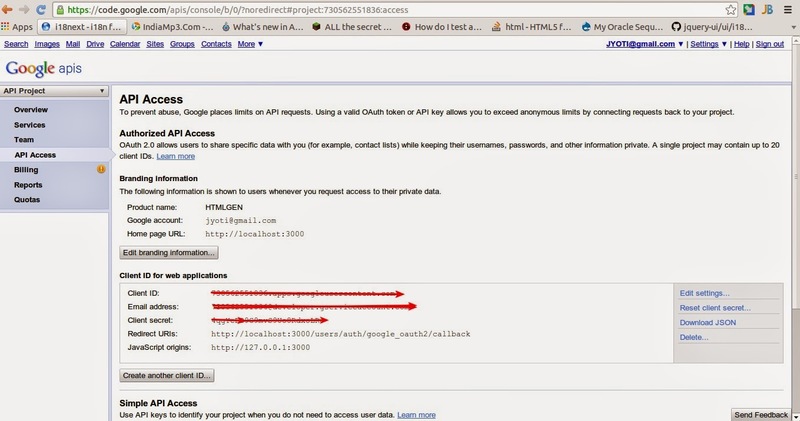 Before Proceeding towards installation/building a rails application that allows authentication with social websites we need to get API/Client Keys & API/Client Secret. 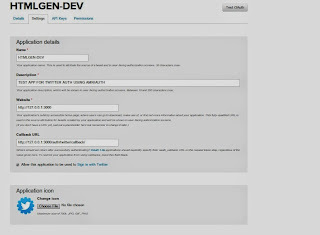 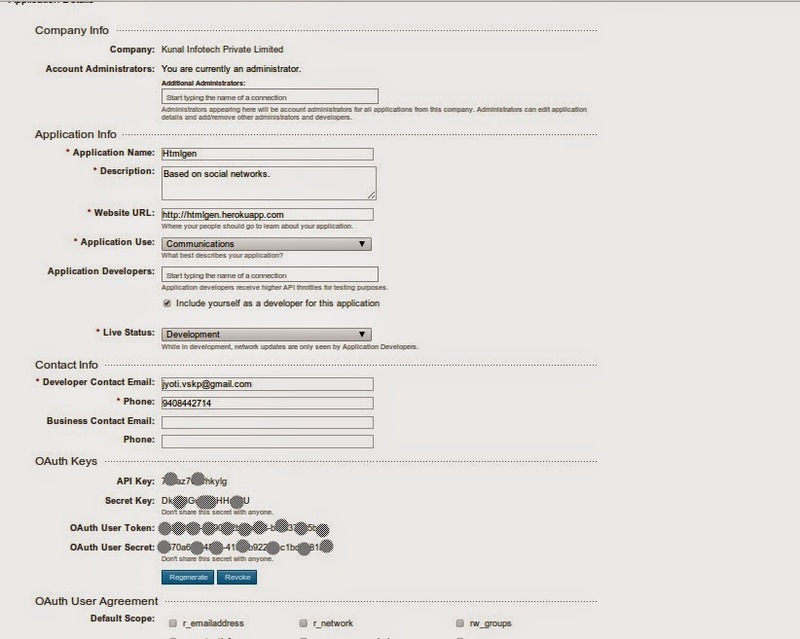 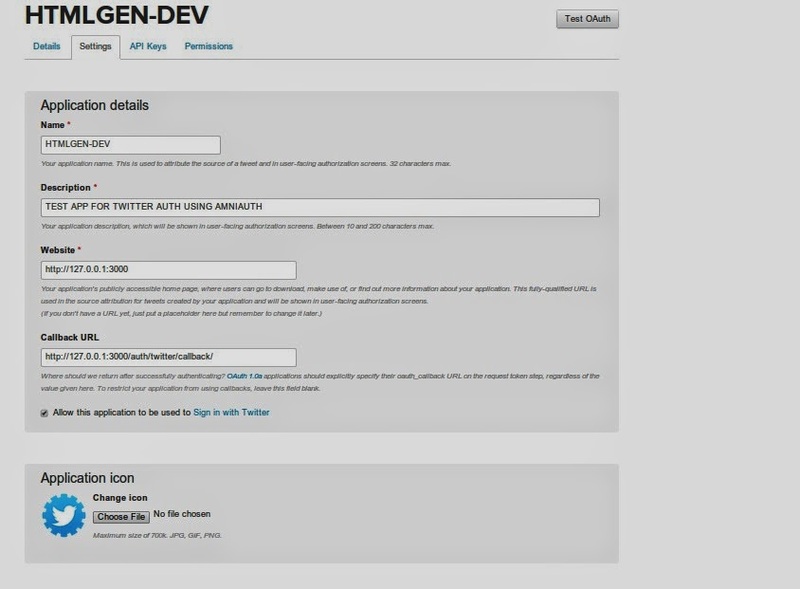 Linked In Api Doesnot require any call back URI. 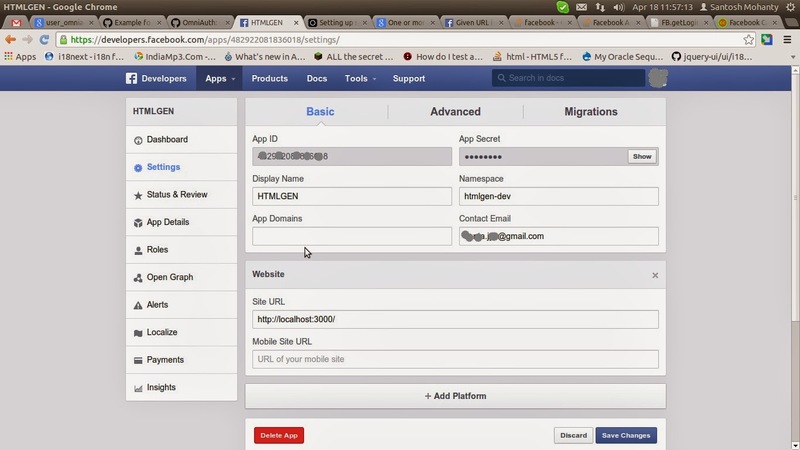 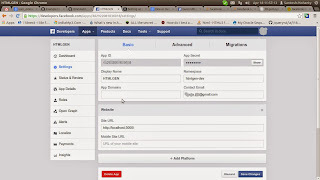 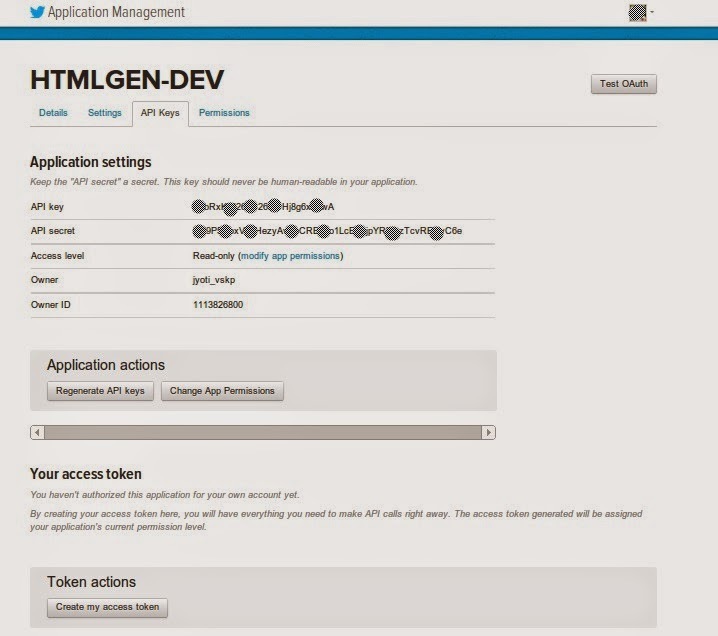 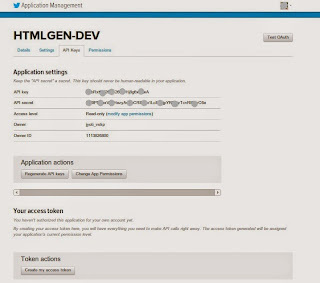 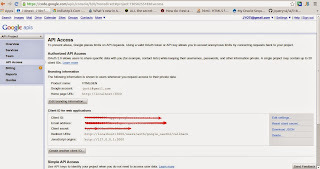 Application URL is Enough for Linked in api as Omniauth-linked Has its method defined in Gem. 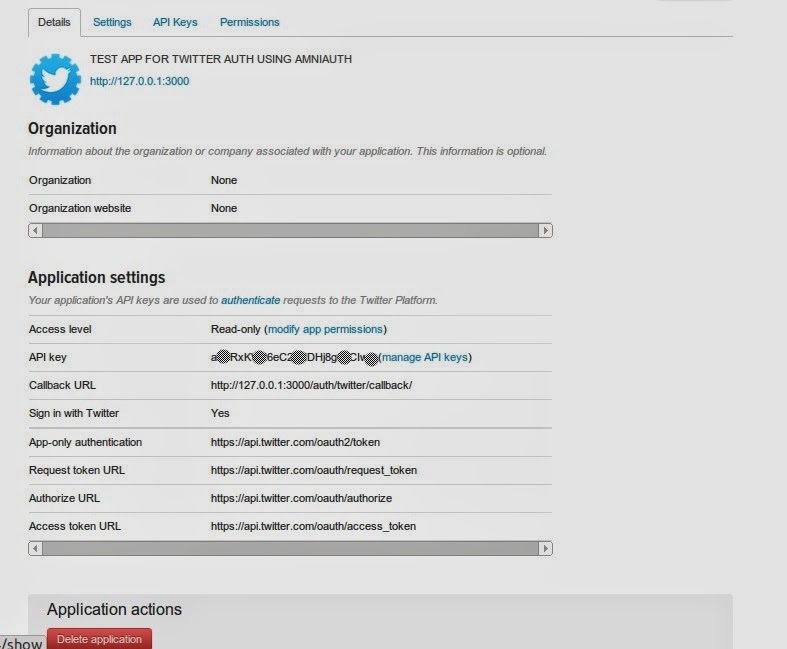 In the next post , the ROR code will be explained to integrate these social applications .